There is no doubt that Shakira Westdorp (Starboard) from Australia made her presence felt here at Stop #1 of the 2016 Stand up World Tour at Turtle Bay, posting the single highest score of the contest and continually posting scores in the excellent range throughout. While it looked as though she was destined to make it to the Finals once again, as she did in 2015, it was not to be this year, as she came up against Fiona Wylde (Starboard) in the semis who was just able to edge ahead of the talented Australian Surfer. 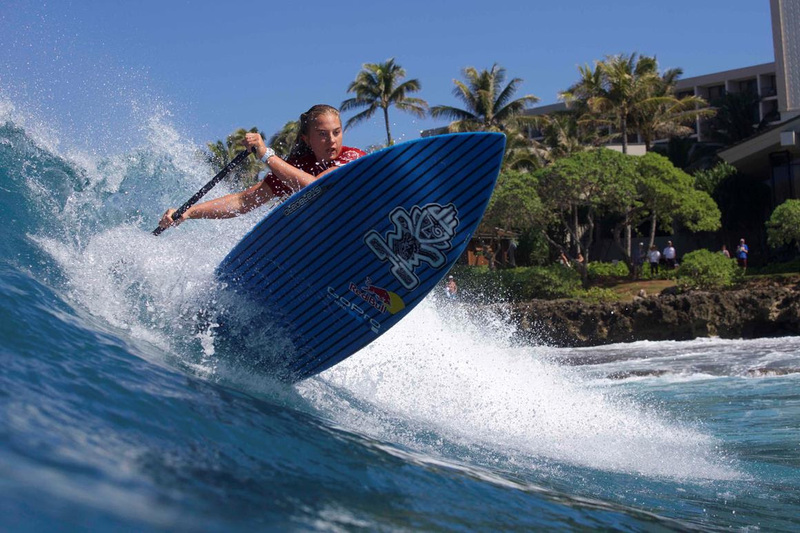 2013 World Champion Nicole Pacelli from Brazil feels right at home here at Turtle Bay, having won 2 out of 3 of the events here on Oahu’s Fabled North Shore and spending much of the winter out here training in the powerful Hawaiian surf. All this will be going down at Surfer the Bar in Turtle Bay Resort from 7pm. Still to come today is the Na Kama Kai Clinic and competitive challenge taking part on both sides of the Resort, providing entry level opportunities for local kids and a unique competitive platform for aspiring Champions. 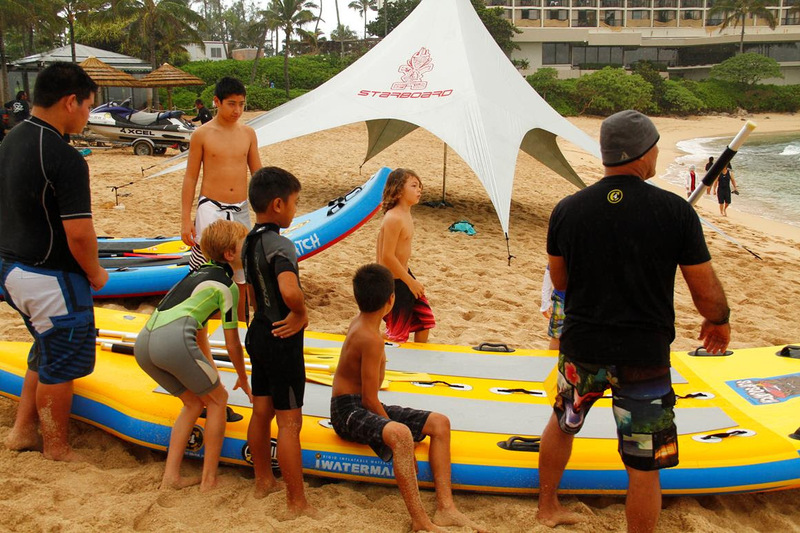 Inspired by the local non profit Na Kama Kai, the Waterman League is committed to furthering the non profit’s founder Duane DeSoto’s mission of empowering youth through mentored Ocean Sports opportunities and learning. WIth a string of large to extra large swells forecast over the coming 10 days, we are anticipating an epic showdown at Sunset Beach next week for Stop #1 of the 2016 Stand Up World Tour. 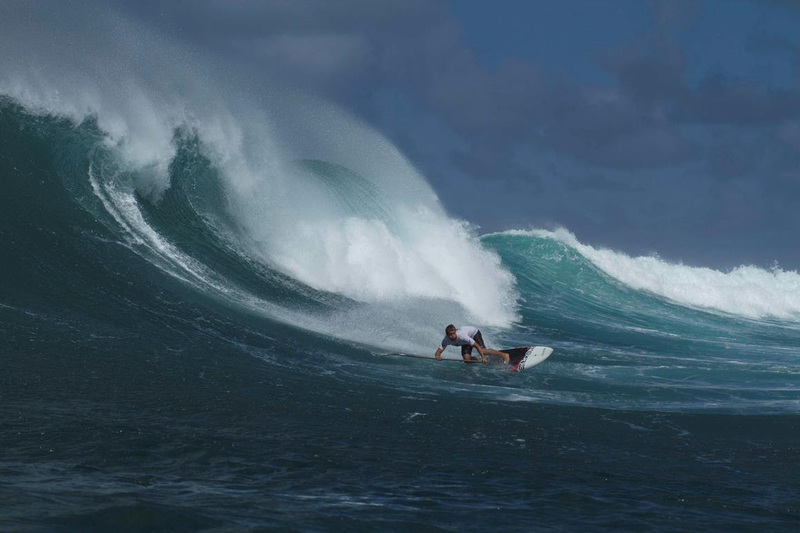 Next articleAussie Shakira Westdorp Sup Surfing Adventures!